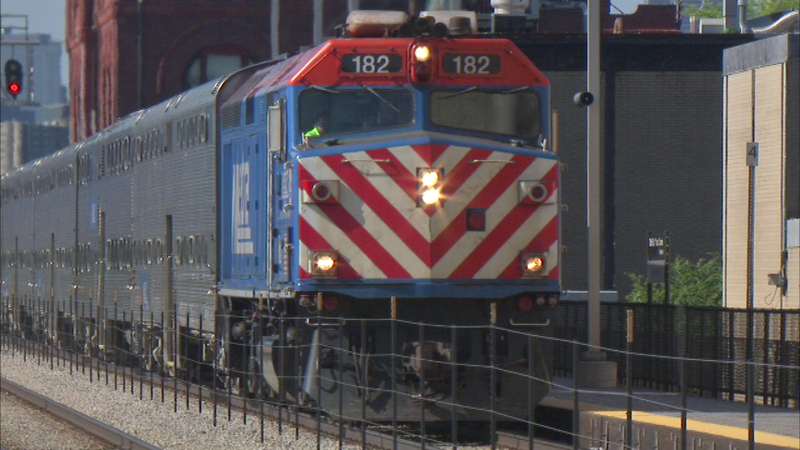 JOLIET, Ill. (WLS) -- Metra is getting ready to start a major track project on the Rock Island Line to Joliet. Starting next Monday, trains will be running on a construction schedule during middays and on weekends. Riders can expect delays of up to 10 minutes. Metra says the delays will last through the end of October. Click here to find out if the construction schedule impacts your commute.